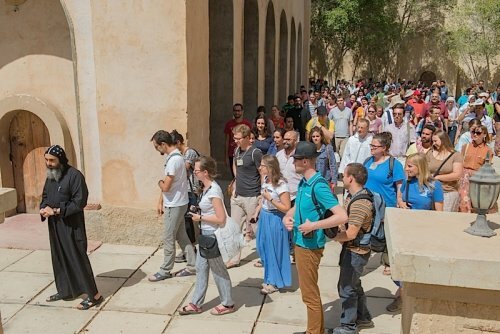 200 young people came together in Egypt from 26 September to 1 October 2017 at the initiative of Taizé. Half of them came from various cities in the country, and the other half from several countries in the Middle East and Europe. Among the countries represented were Ethiopia, Iraq and Lebanon as well as Germany, France, the Netherlands, and Poland. 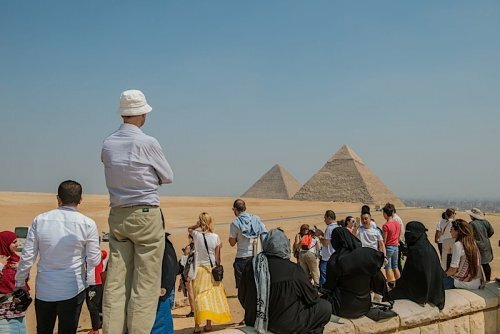 cultural excursions to discover the pyramids or important places in Cairo. 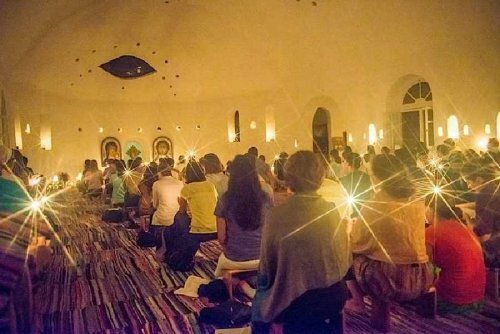 By assisting at Orthodox prayers and liturgies, young people from Europe and elsewhere were able to learn about Coptic spirituality. On Saturday evening, a festival of nations was held, a time of celebration when young people from each country presented a song or a dance to the others . On the last day of the pilgrimage to Cairo, Brother Alois received a warm welcome by Pope Tawadros, head of the Coptic Orthodox Church, in his residence on Lake Mariout. Their conversation focused on the meeting that two hundred young people from twenty-two countries had just held, about the monastic origins of the Taizé community, about the pastoral care of young people and about the urgency of reconciliation between Christians.